Social media has braced itself as another season of Pakistan Super League is approaching. We just witnessed the first series of memefication of season 4 after PSL 4 anthem got leaked before its official release. 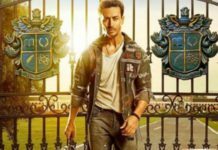 Pakistani actor Fawad Khan, who is the heartthrob of millions in sub-continent sang the song titled as Khel Deewano Ka and ended up getting trolled as no one liked it. The reaction to Pakistan Super League 2019 title song has now taught Fawad Khan to stay out of singing and better concentrate on acting. A look at the trolls reveals that no one was willing to admit that Fawad could actually sing. Till now, Ali Zafar has been singing PSL official anthems. And, not everyone liked him. But after folks listened to it from Fawad Khan, they fell in love with Ali Zafar songs for previous seasons. I waited for the whole year but this song disappointed me very much. This is what happened to all that excitement of fans. It gave folks an opportunity to troll Momina Mustehsan once again. Fans were of opinion that PSL 4 anthem was even worse than Coke Studio’s Ko Ko Korina sung by Momina Mustehsan; a song that remained talk of the town on social media for some socio-political reasons due to comments from political celebs. They told others to not even dare to listen with one of these universal Gully Boy memes. This Amir Liaquat meme for the sake of trolls was worth it. So, what Twitterati seems to say is Leave it Fawad! singing is just not your thing. You better focus on your acting only. Or Pakistanis are happy to see you in the list of most handsome men around the world. But, don’t ruin their fun for PSL. 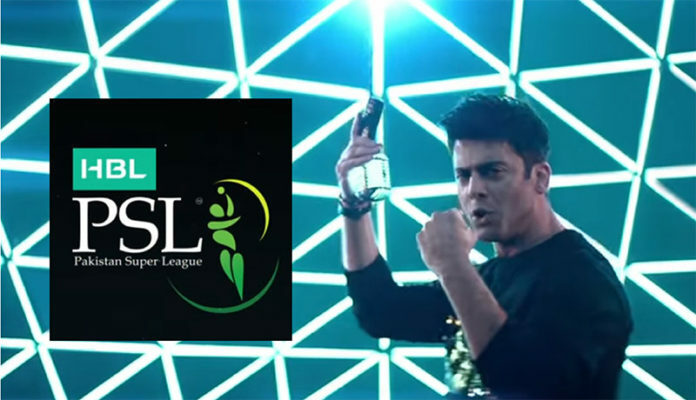 These Fawad Khan trolls as a result of PSL 4 anthem are just a beginning of endless entertainment that Pakistan Super League is going to provide both on the field and off the field. Now, when the anthem session is over people are looking forward to the opening ceremony that will have performances from top Pakistani singers. According to rumors, circulating on media this year’s opening ceremony will likely see a performance from Pitbull; and we can assume that it will be more fun. Meanwhile lets’ have a look at this Fawad Khan song.